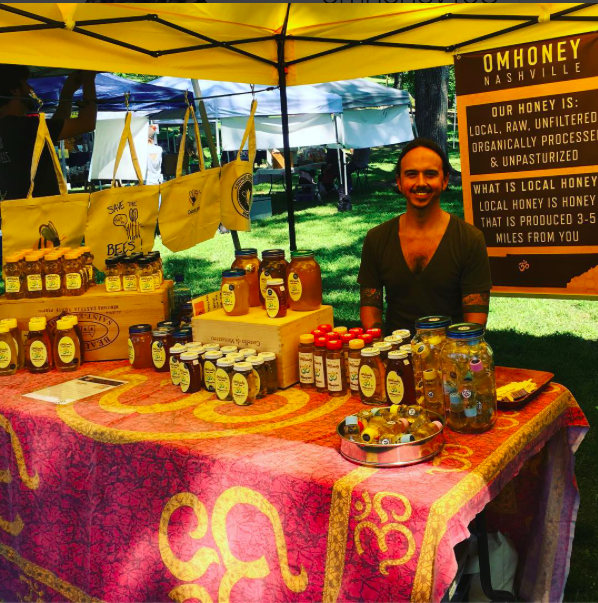 See bee-hind the scenes at OmHoney! Visit us at the 12 South Farmer's Market every Tuesday! 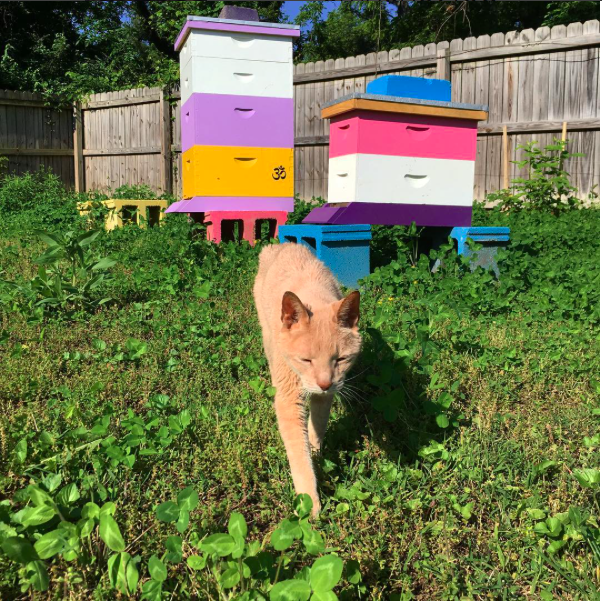 Need help with your hives? 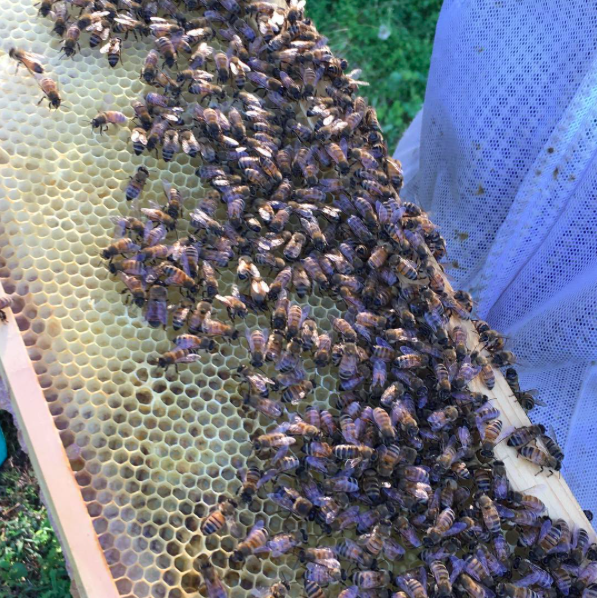 Check out our options to keep your bees happy and healthy.